As an Adjunct Professor at The Master’s University, Lawrence teaches in both Business and Bible Schools: Organizational Management, Economics, International Economics and Trade, Marketing Research, Business Communication, International Marketing, Entrepreneurship and The Book of Ezekiel. Lawrence has successfully launched and managed a sales and marketing business, as well as performed regional, national, senior consultancy and general management functions for three Australasian banks over a 12-year period, including business integration and strategy, consumer finance, corporate, credit, sales and risk management, HR and training, international business, change and product management. He has successfully lead teams up to 500 people. He also consulted and performed business re-engineering, client management in the finance, IT and communications industries spanning a 10-year period. Lawrence has been an active Church Elder, Deacon and Bible teacher and preacher; ministering to Parenting, Youth and Services Ministries over many years. in both Auckland, NZ and Los Angeles; as well as co-leading a Church Revitalization in Wellington. 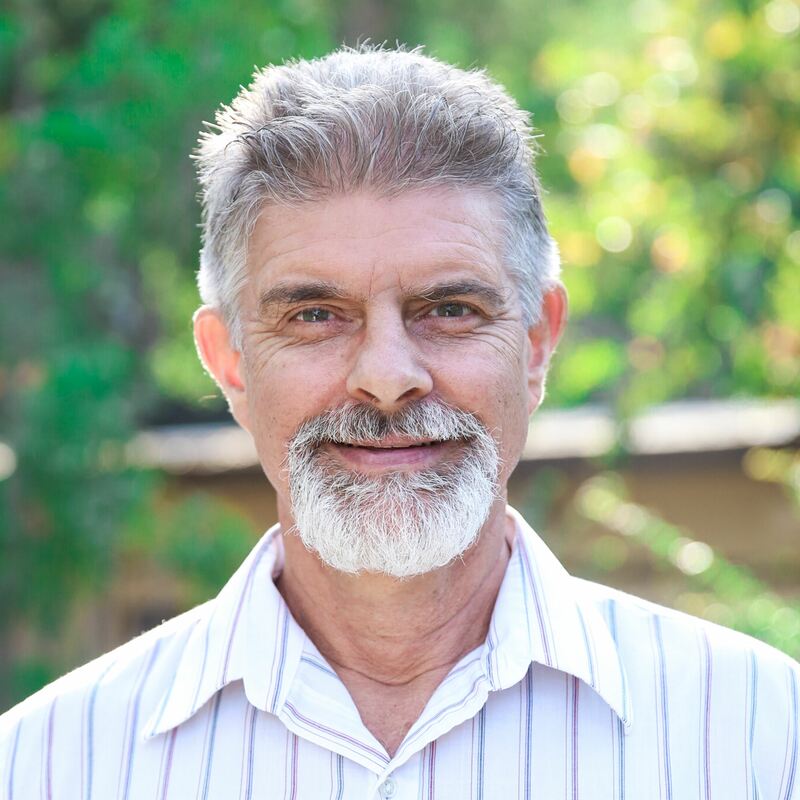 Lawrence serves currently as a Shepherd Leader at Grace Baptist Church, Santa Clarita, California. Married to his wife Karmen in July 2012, they live in Santa Clarita, California, they have two university age children. Lawrence is also the father of three adult children and the grandfather of six grandchildren.